We stopped into one of Seattle's iconic oyster bars, The Walrus & The Carpenter recently and lunched with head chef, BJ Bresnik. She shared with us a beautiful watermelon salad with a surprisingly delightful twist in the form of Sumac, Urfa Biber and Dried Lime. 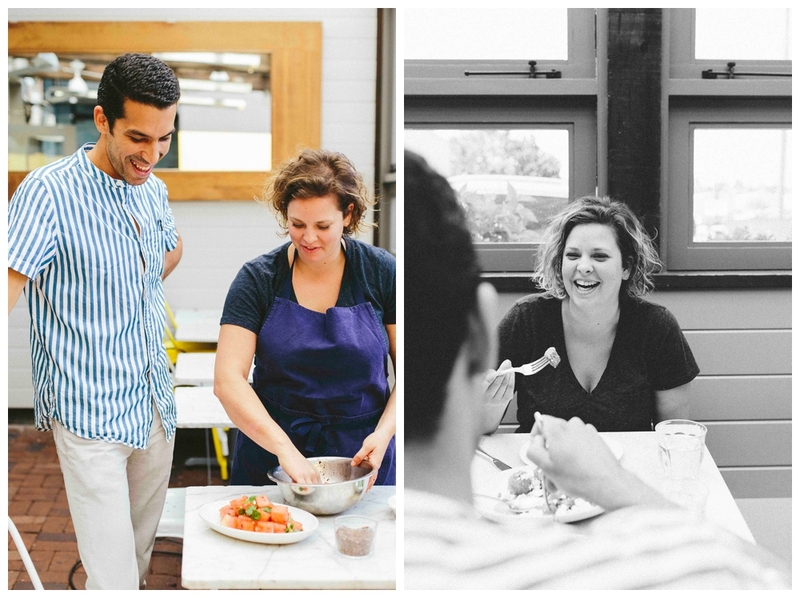 This famed Ballard restaurant (from Chef/Restauranteur Renee Erickson’s string of renowned eateries) has whimsical nautical touches all around which Bon Appetit Mag has said makes ‘dining here feel less like a night out and more like eating at a friend's place’ and ‘arguably the best oyster bar in all America’. We couldn’t agree more. BJ shows off her watermelon slicing technique. This recipe is incredibly simple. BJ mixes Villa Jerada Sumac, Urfa Biber, Dried Lime and sea salt to season the salad. 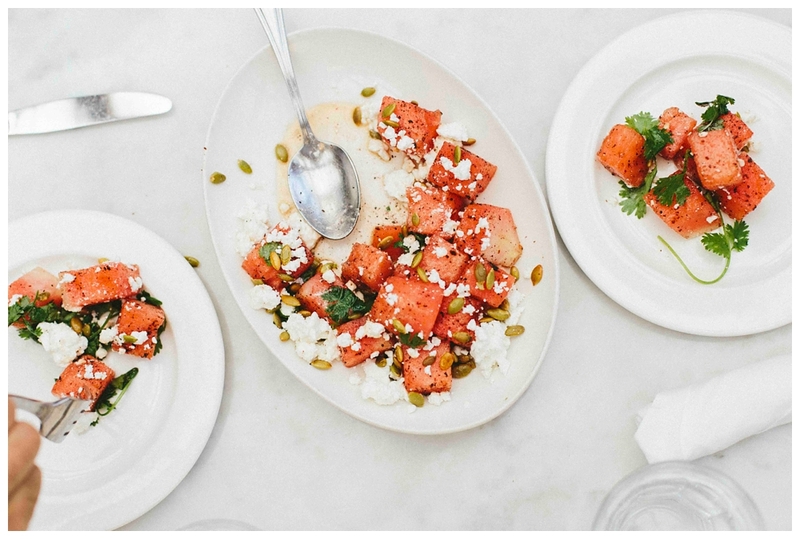 She then adds the watermelon, feta cheese, toasted pumpkin seeds and cilantro. 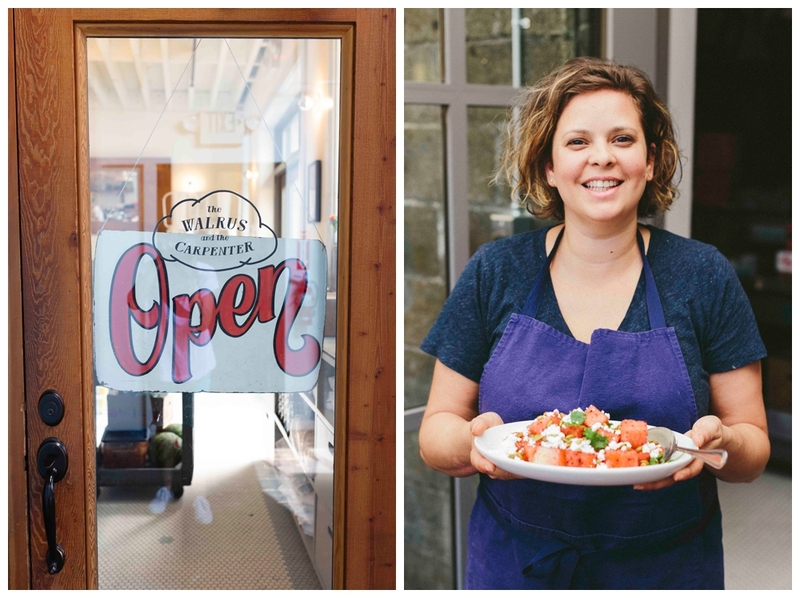 If you haven’t been to The Walrus and The Carpenter recently, do go visit BJ and try her famed Crudo. Believe us you won’t regret it. Cut watermelon into cubes, Mix Sumac, Urfa Biber, Dried Lime, and sea salt well and sprinkle over watermelon and mix well. Top with feta and pumpkin seeds and garnish with cilantro.